One character yet to be introduced via the Marvel Cinematic Universe is the Muslim superhero Ms Marvel. But it seems that now is the time – or at least, it will be soon. 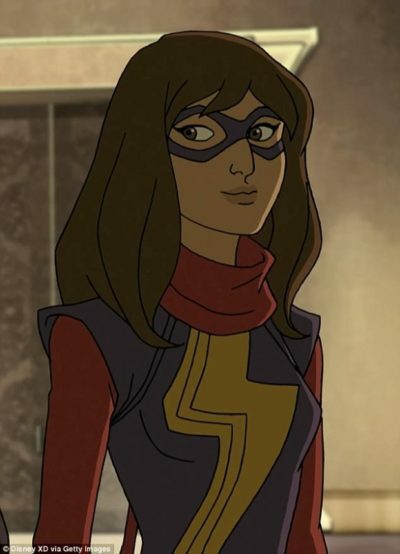 The man behind the movies – producer and President of Marvel Studios, Kevin Feige – has teased to the BBC that the story writers are gearing up to introduce Ms Marvel in the near future. So do we get a Christian superhero? Charles Martel, maybe?